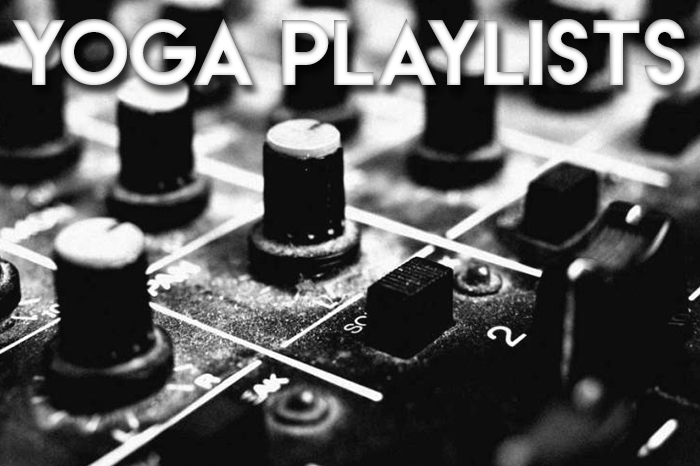 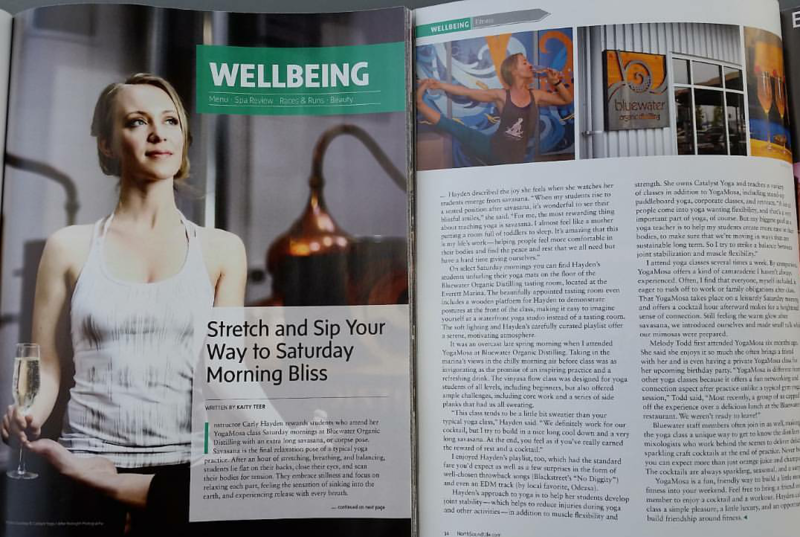 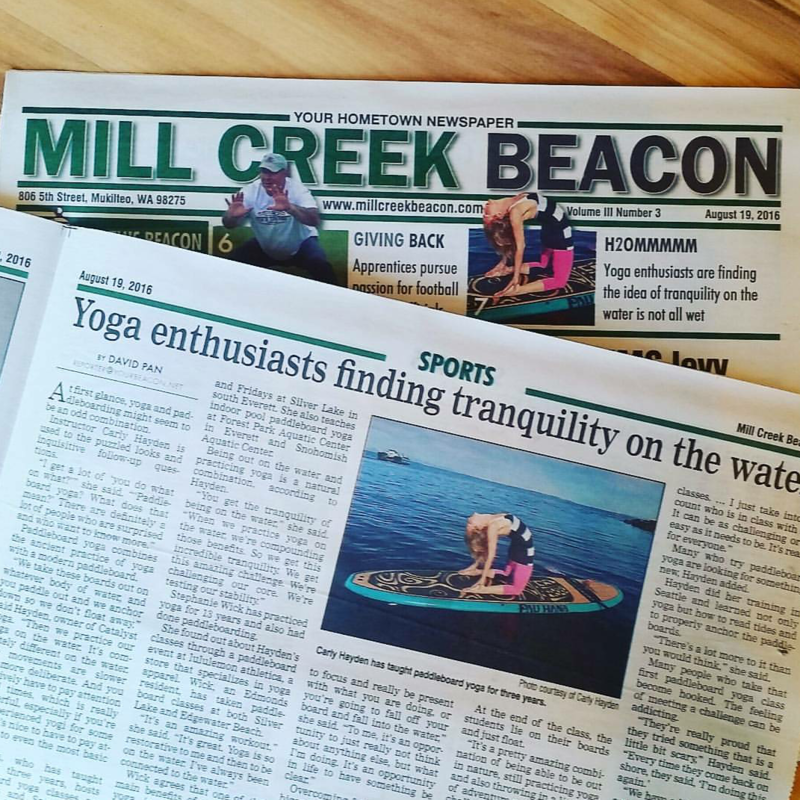 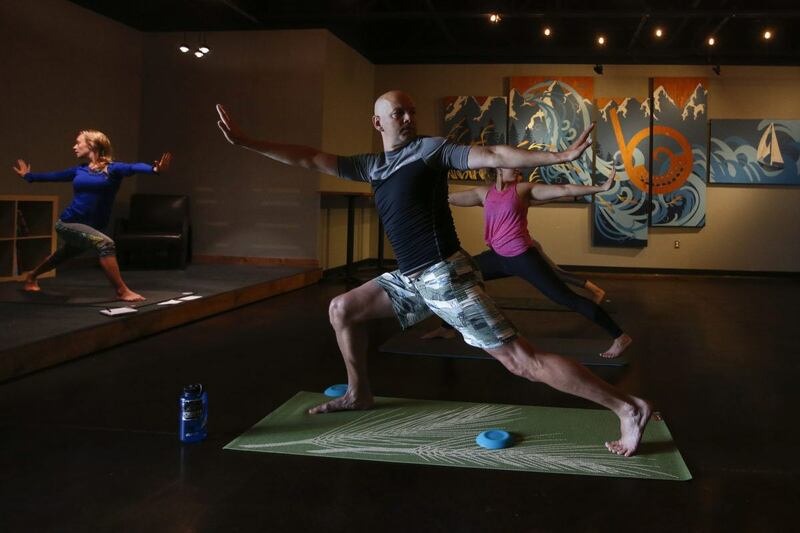 The Herald tells us all about my yoga philosophy, YogaMosa, and paddleboard yoga. 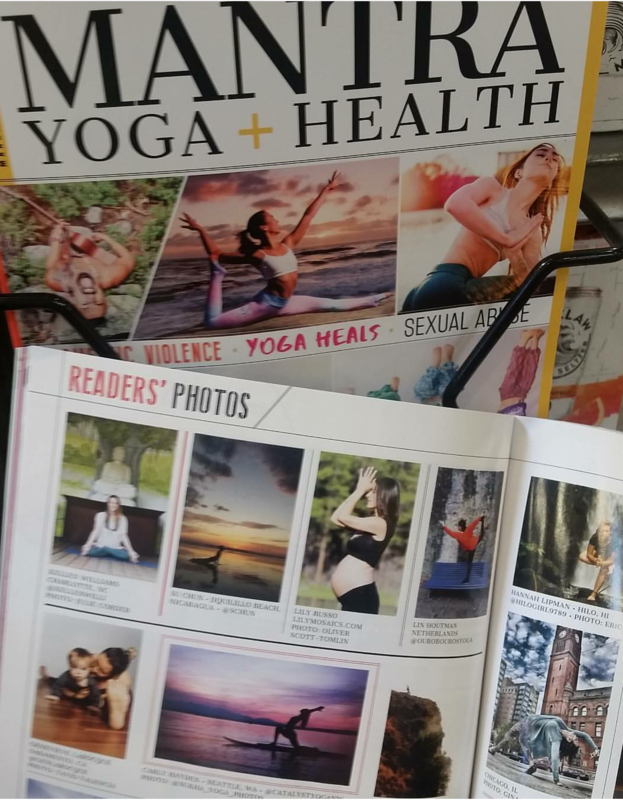 Download or order a print copy of Seattle Yoga News' wall calendar. 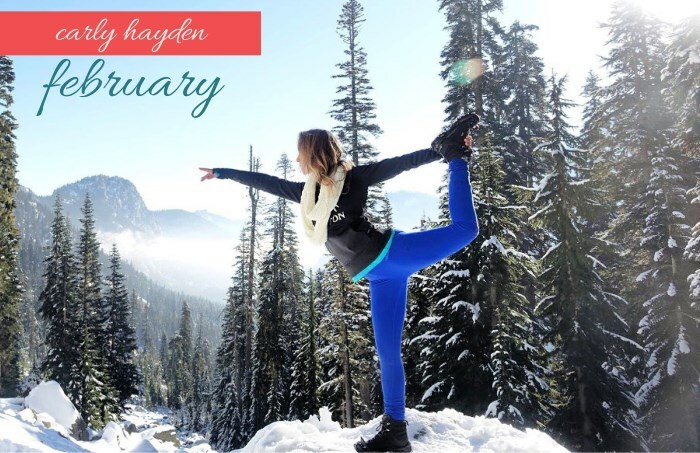 I'm February! 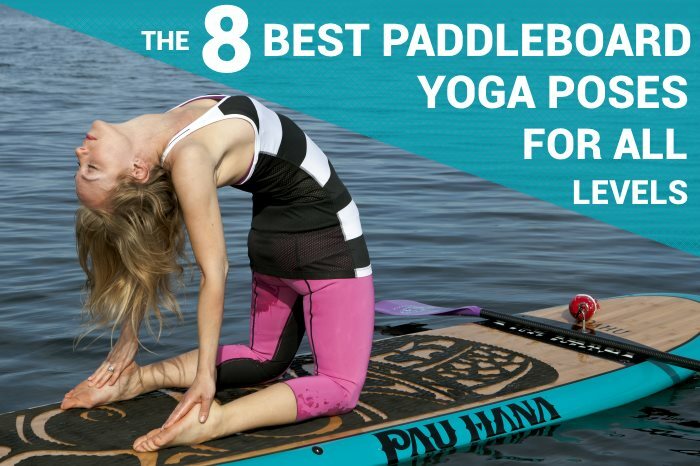 Proud to be an Ambassador for Paddleboarder.com Use code CatalystYoga for 10% off! 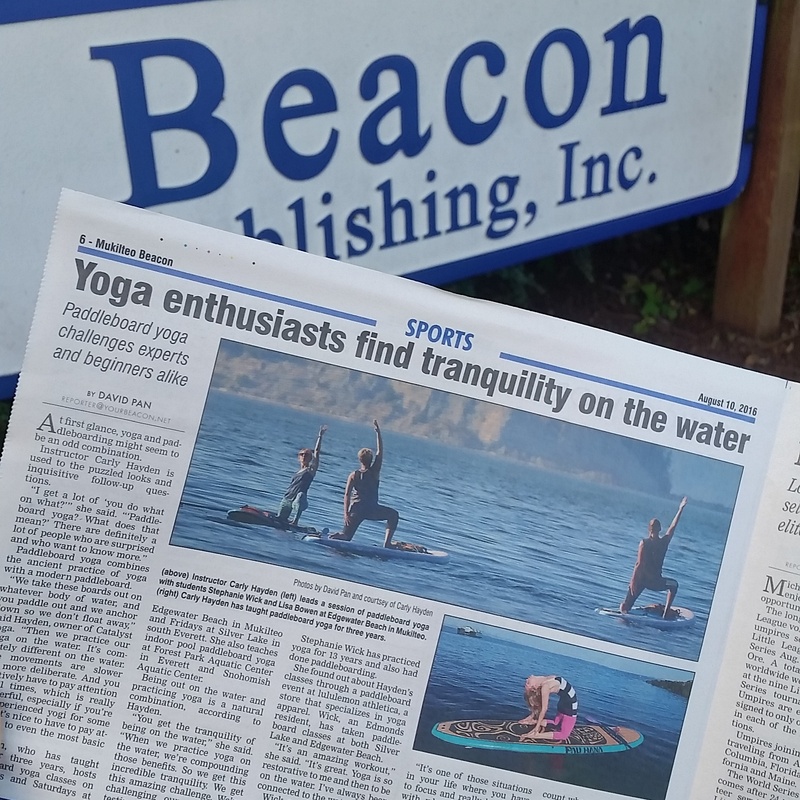 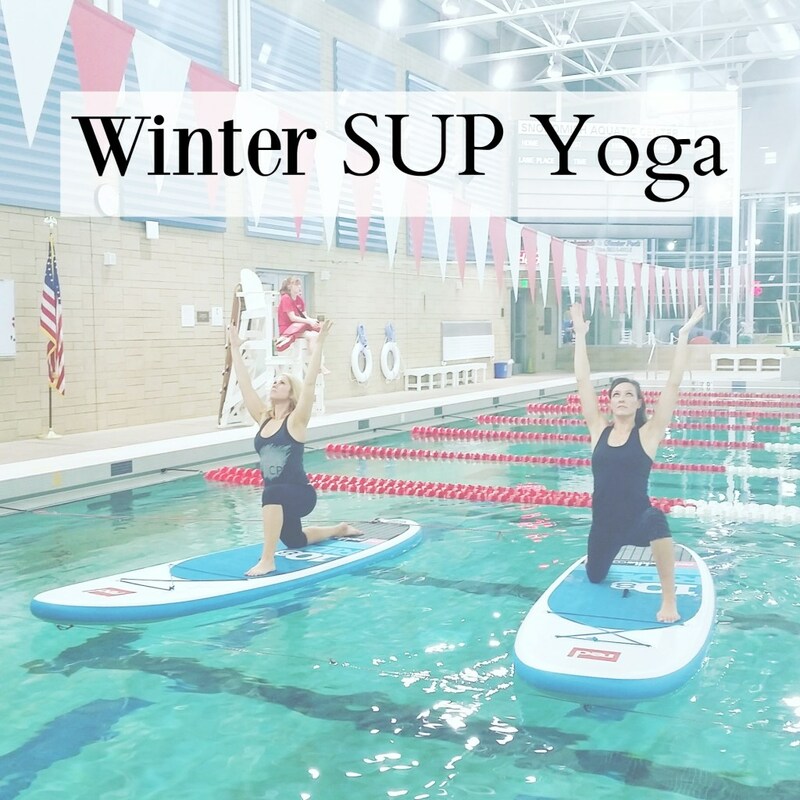 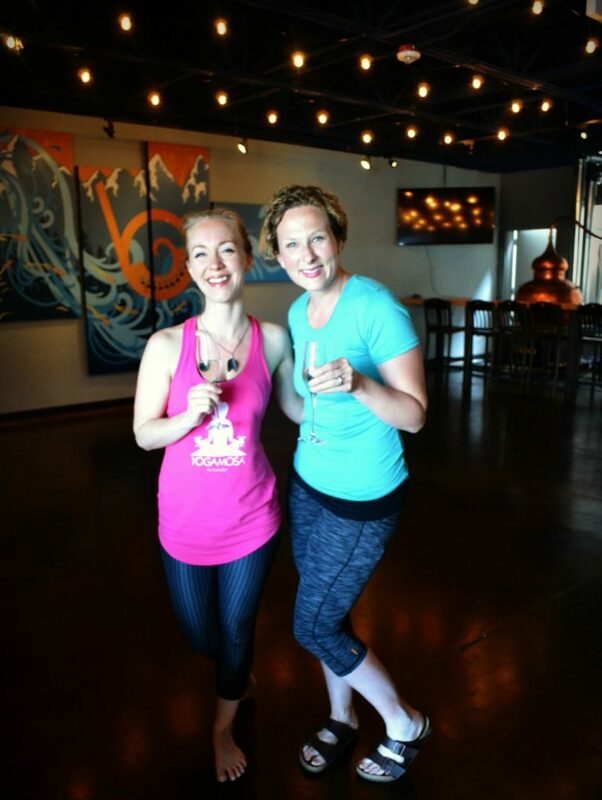 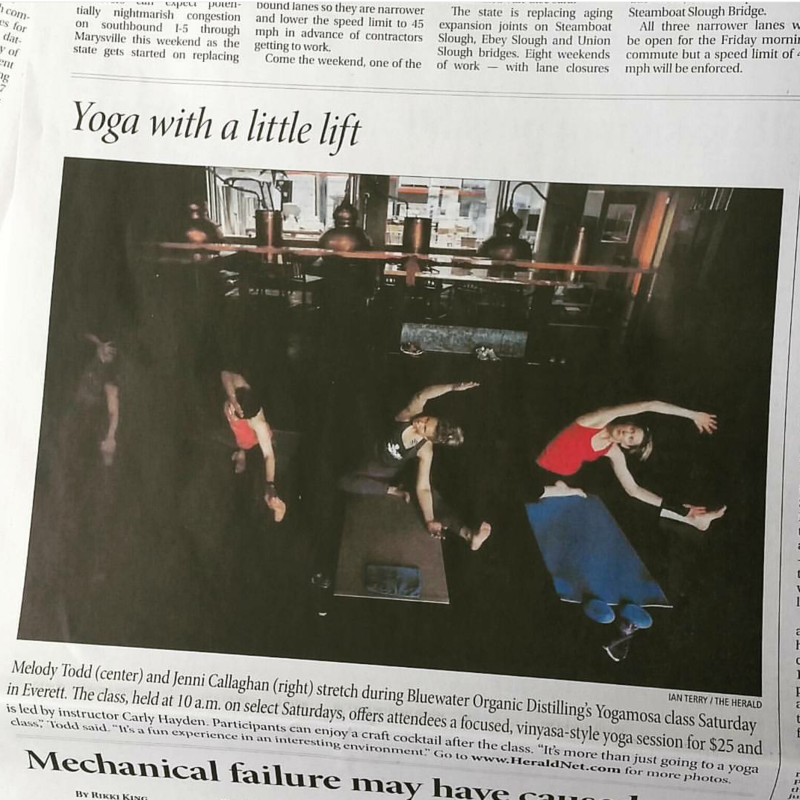 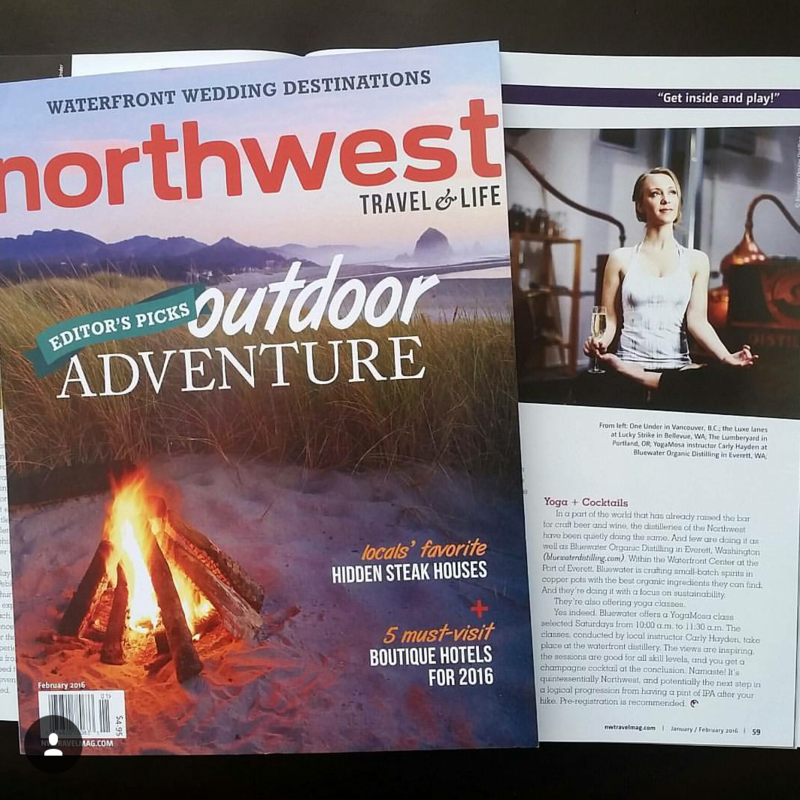 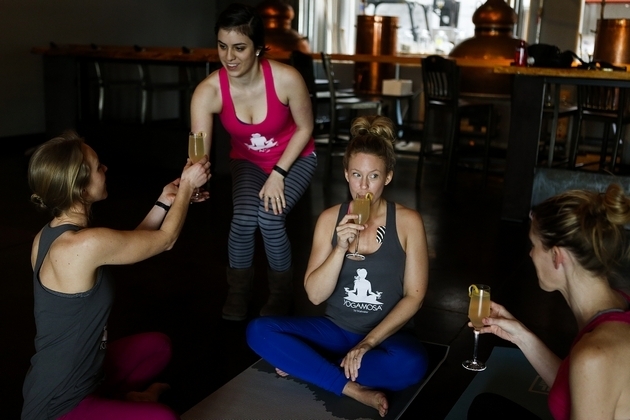 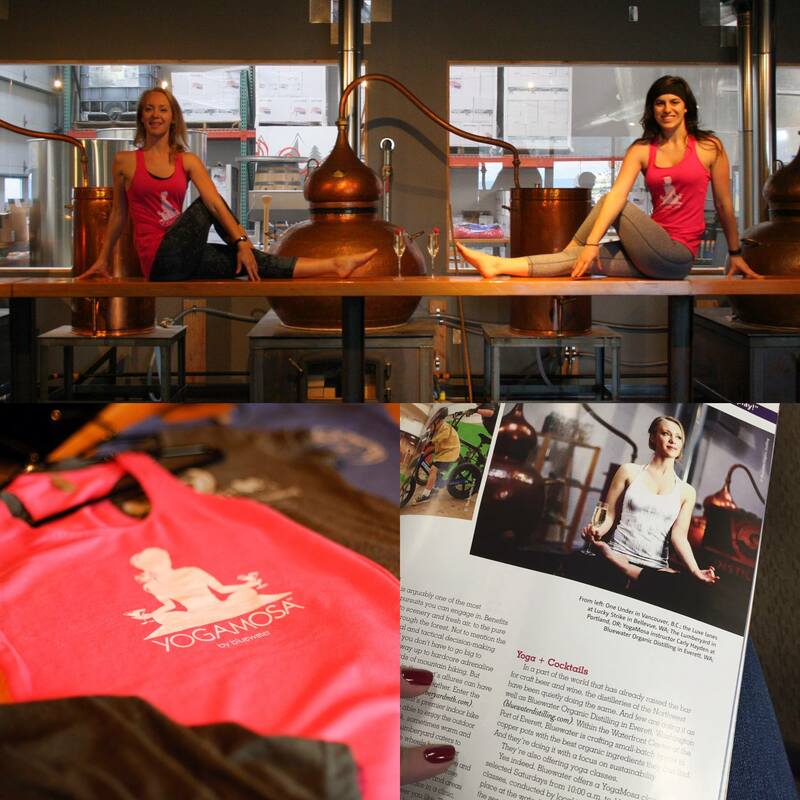 The Everett Herald visits YogaMosa in "Yoga with a little lift in Everett"
See what Obsessed by Portia has to say about our indoor SUP yoga classes! 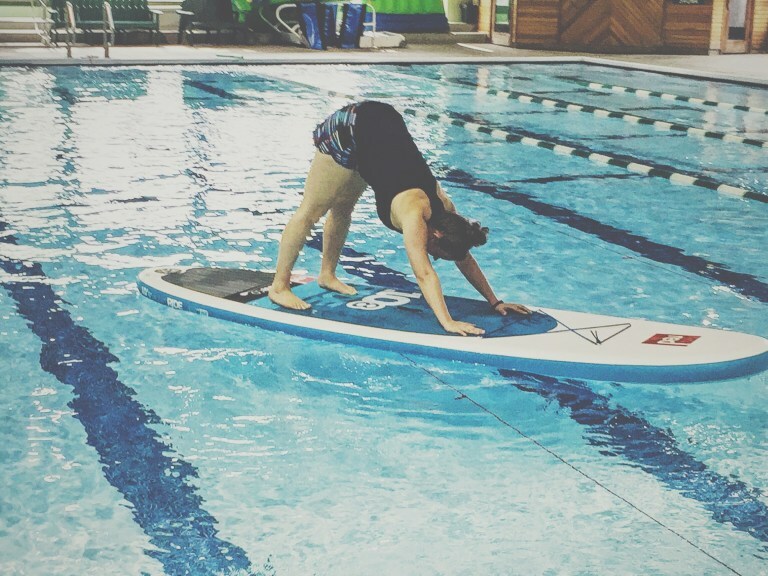 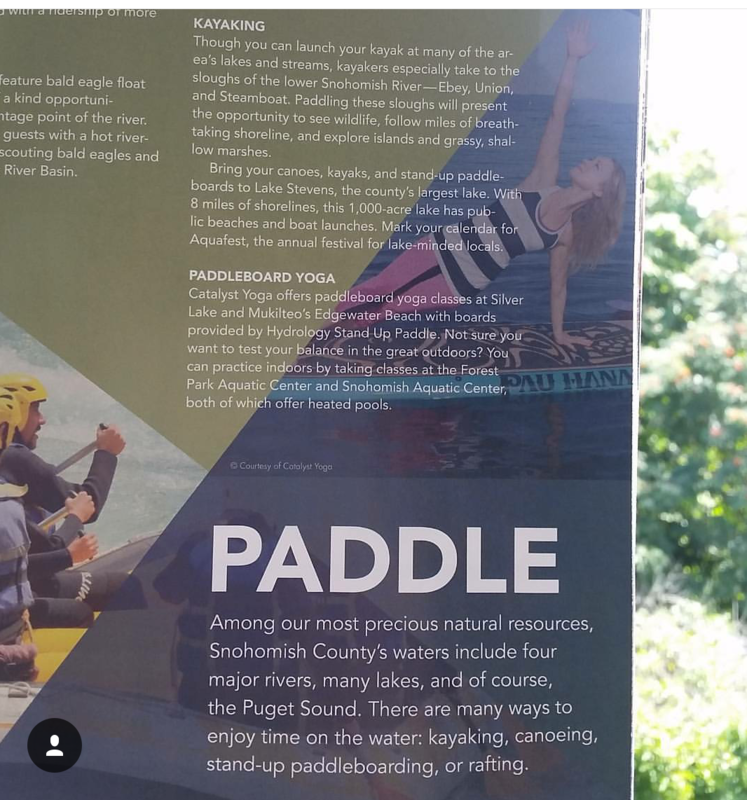 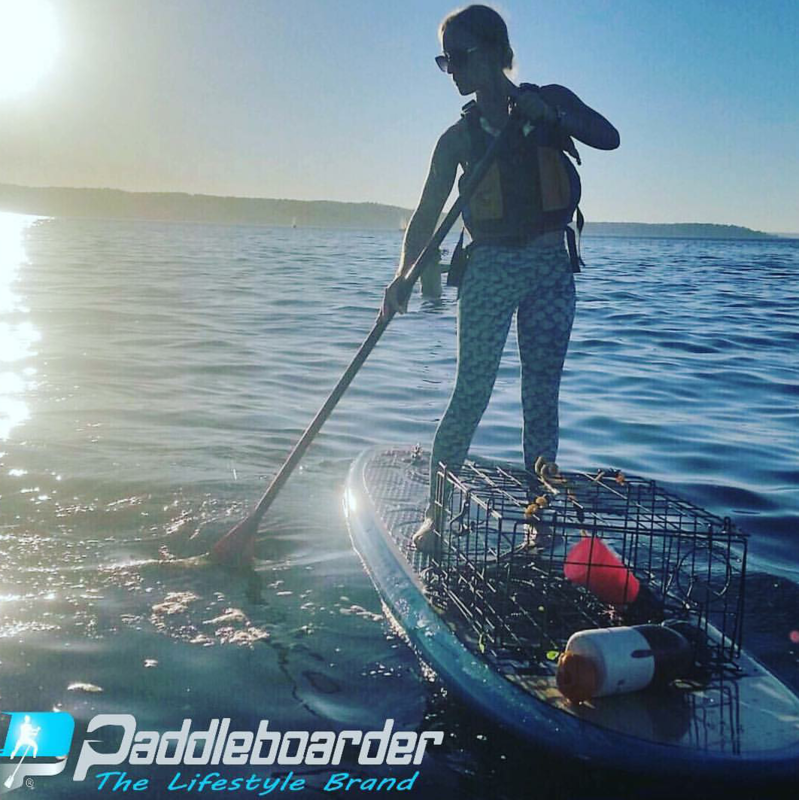 Kathleen Loves Yoga's post, "Took My Practice On The Water Today With SUP Yoga"